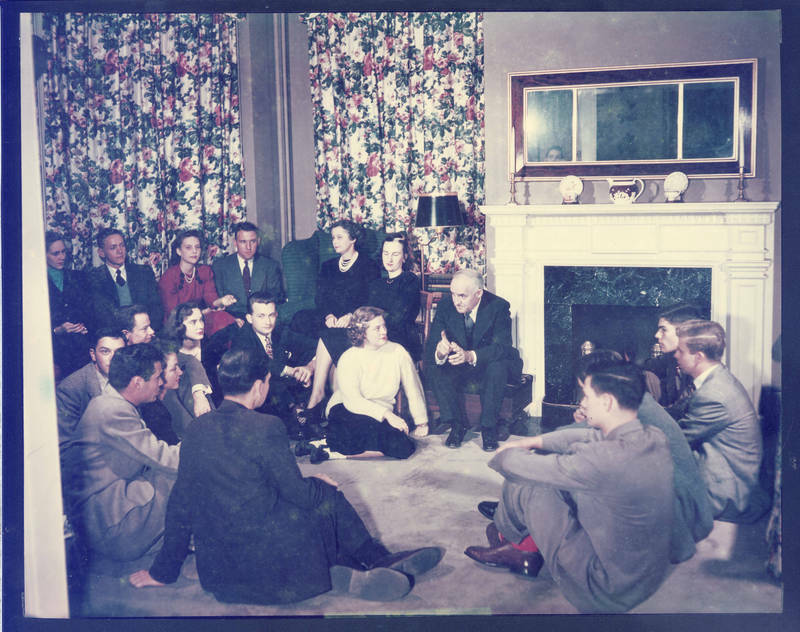 Students found Graham to be an accessible and inspiring president, known for his open houses on Sunday evenings. When he left the university for the U.S. Senate in 1949, a large crowd gathered on his front lawn to bid him farewell. His stands on civil rights and freedom of speech encouraged many to pursue careers in politics and public service.